1A thorough examination of the injured area will be undertaken. This may include dental x-rays to determine the extent of the damage. 2Depending on the severity of the pain, the area will be numbed with local anaesthetic. 3The injured area will be sterilised to reduce the risk of infection. 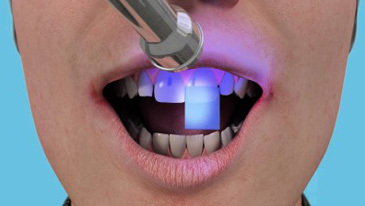 4The damaged teeth will be restored temporarily or permanently, depending on the case. 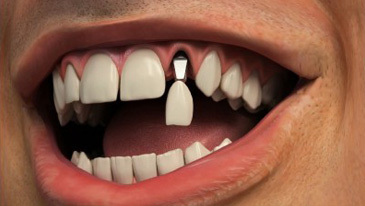 5In severe cases the affected tooth may require extraction and implant treatment will be discussed.